The Callaway Warbird 2.0 features tw-piece construction with traditional dimples and allows adding brand logo to create impressive Personalized Giveaways. Surprise your golf-loving customers with one of the best choices for golf balls! 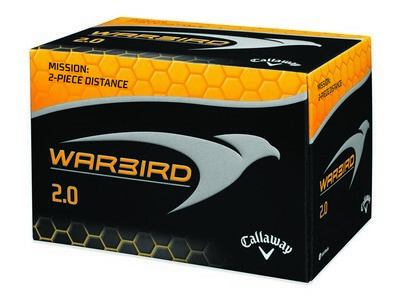 Each of the Callaway Warbird 2.0 golf balls features a 2-piece design and a softer, high-energy core for optimum performance. Specially designed for long distance, these balls come with traditional dimples that lower the spin for longer distance. These balls make it possible to display your corporate logo, advertising message or any custom artwork prominently. 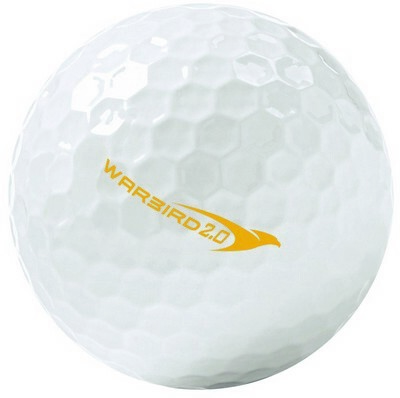 These golf balls make wonderful promotional giveaway for company staff or potential customers and also make the perfect gifts for golf trainers and country clubs.